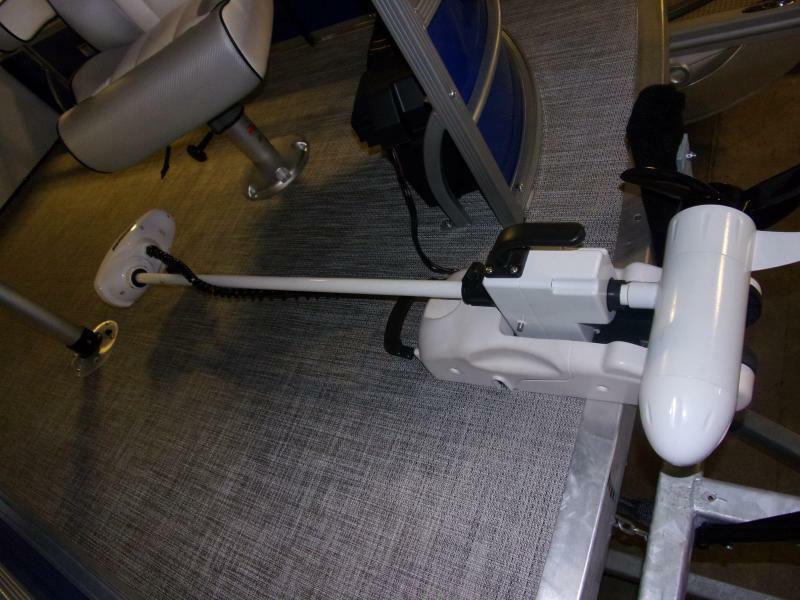 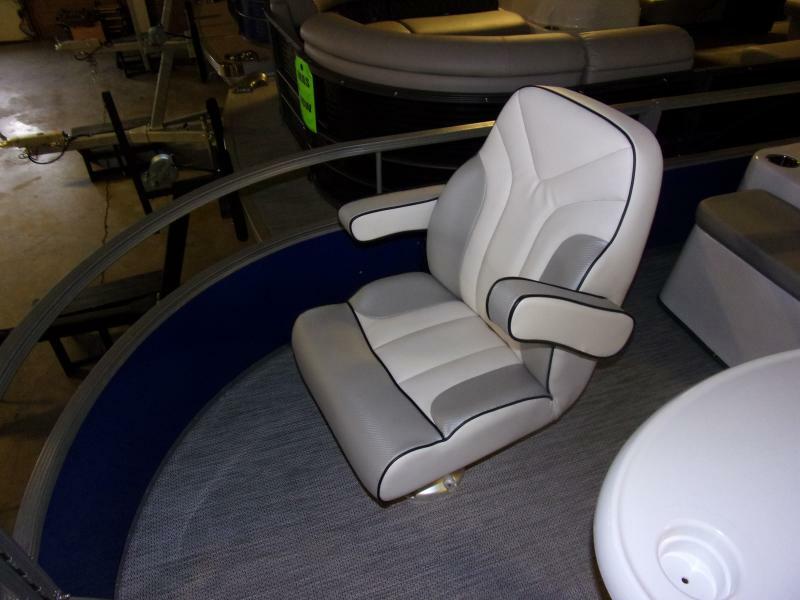 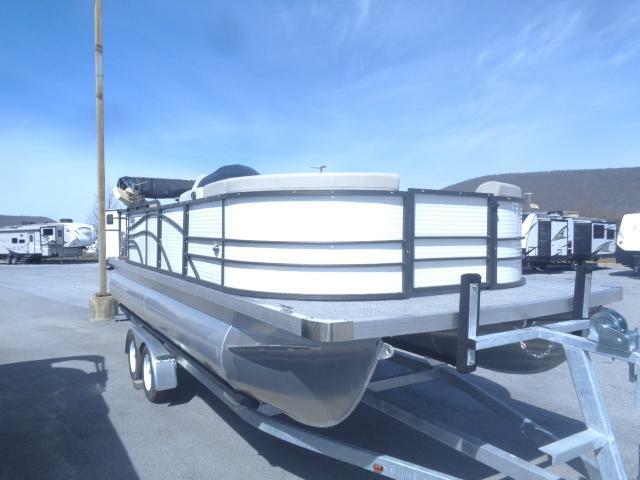 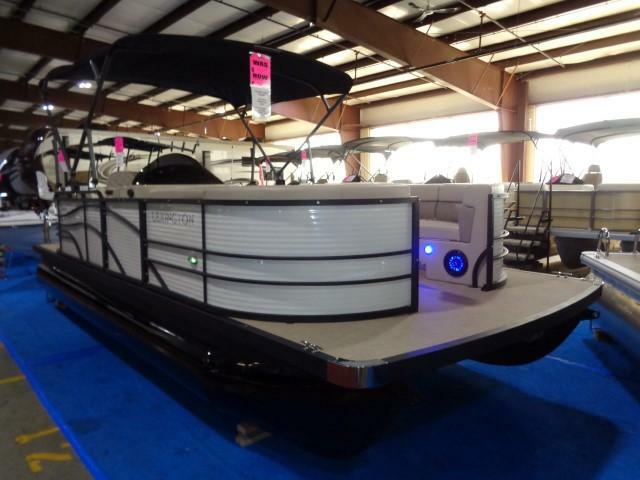 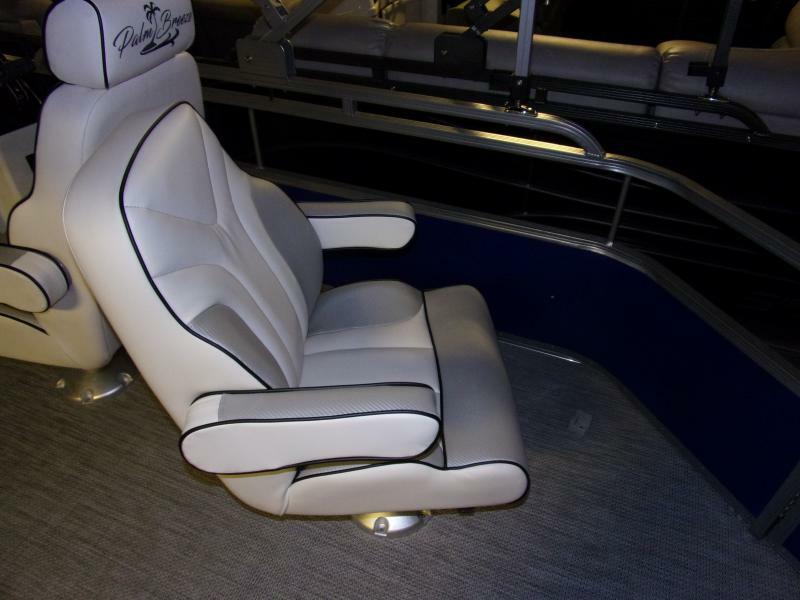 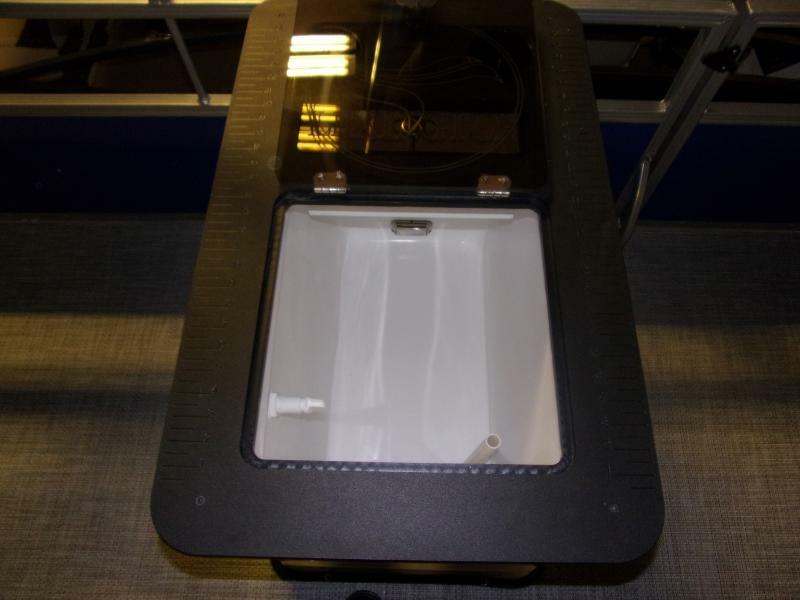 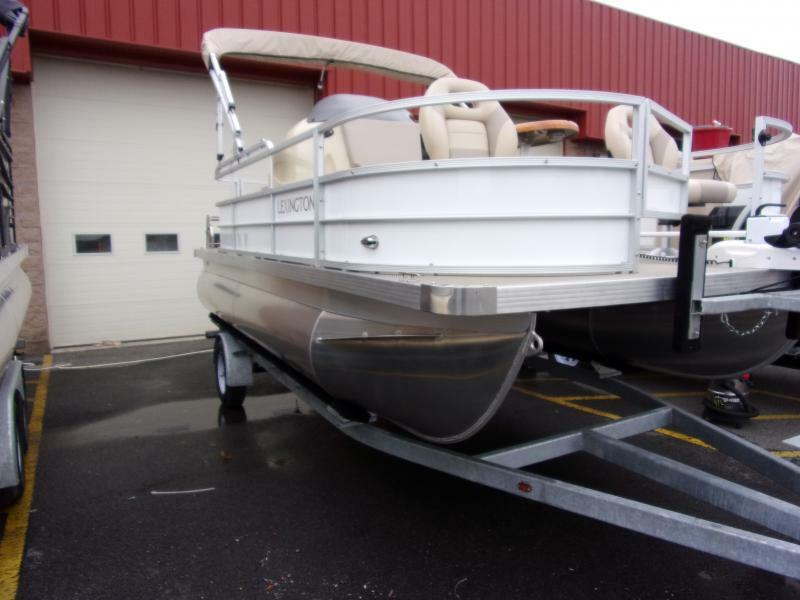 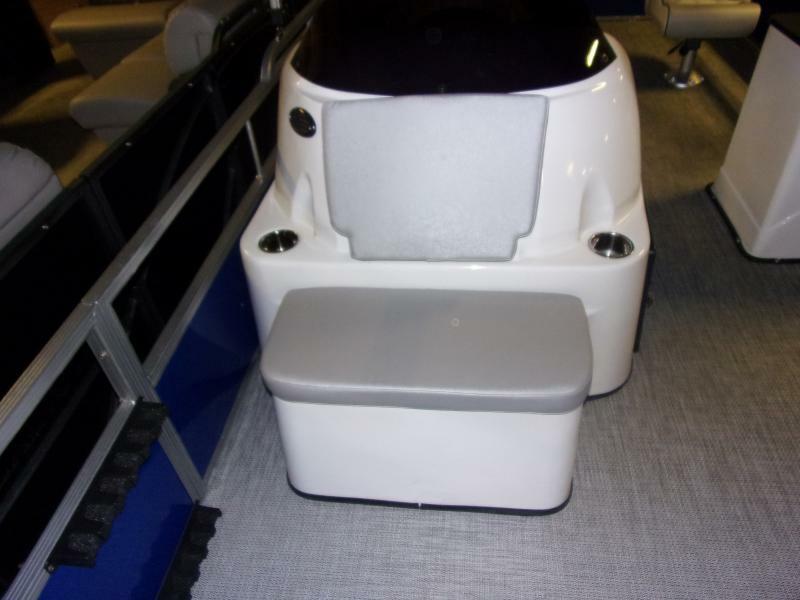 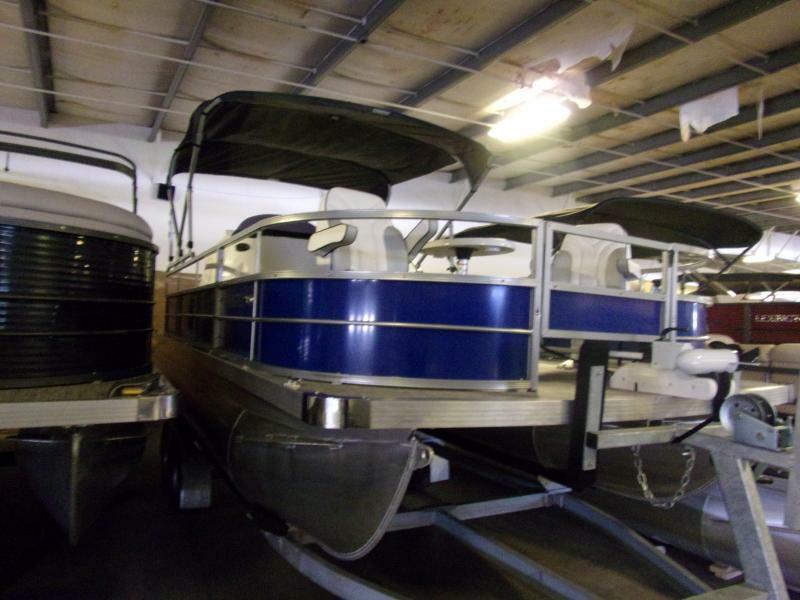 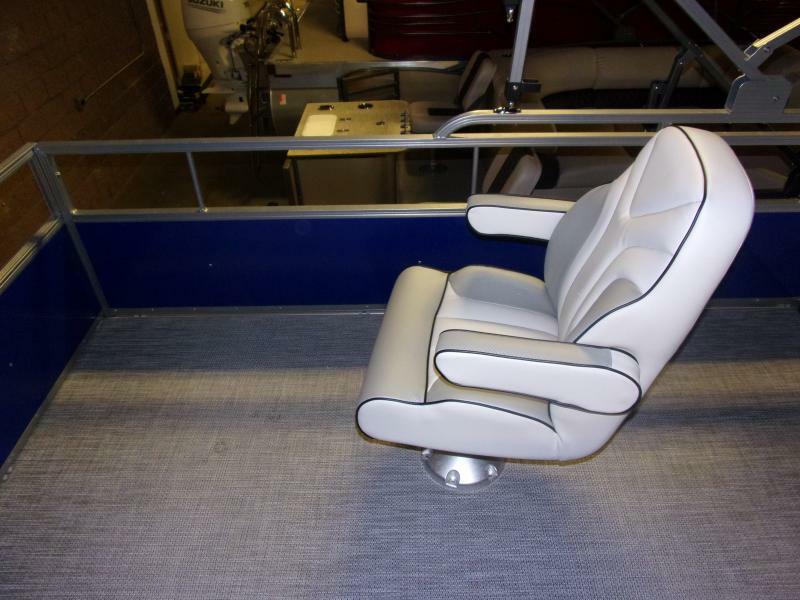 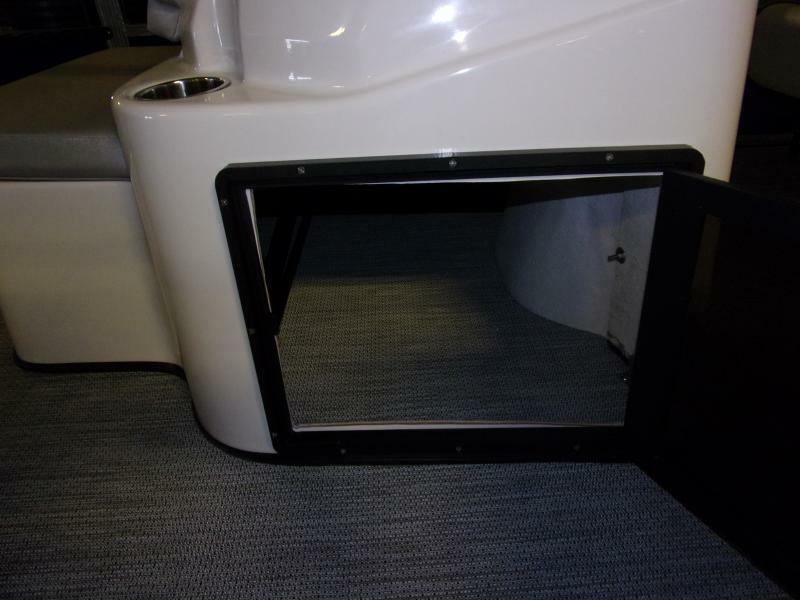 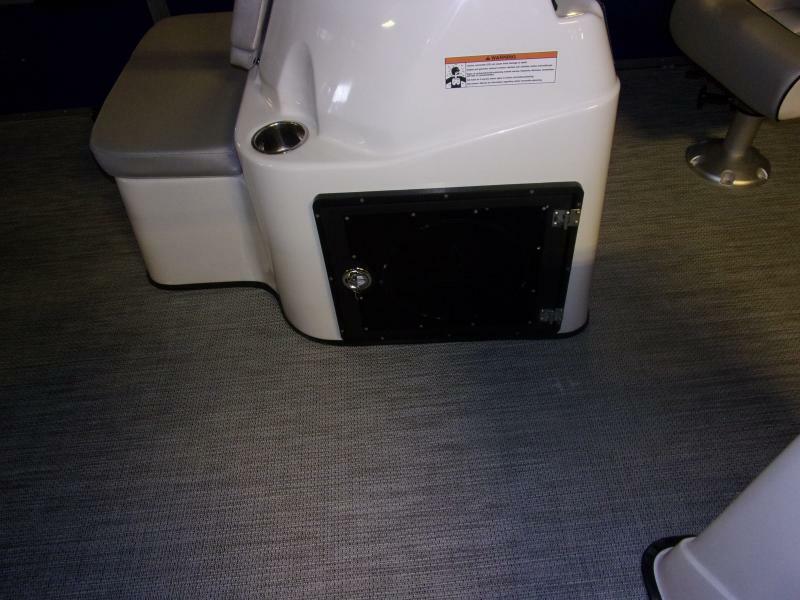 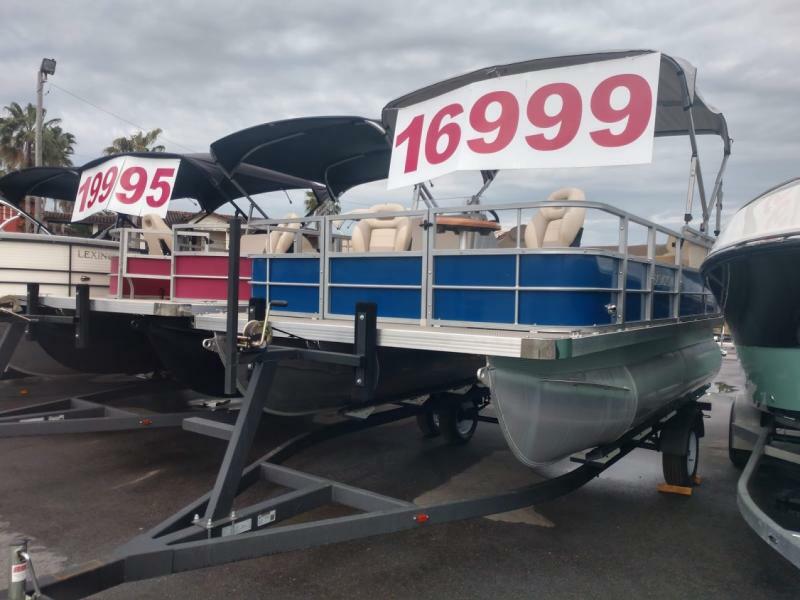 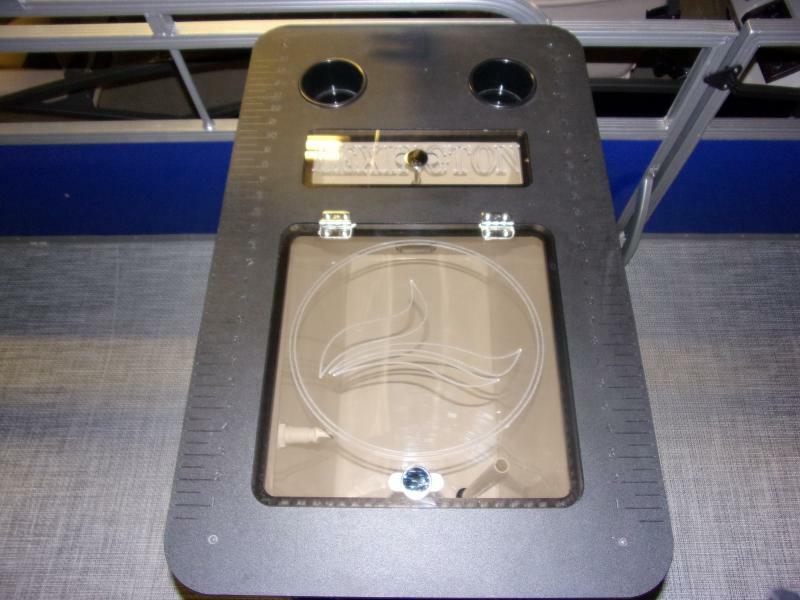 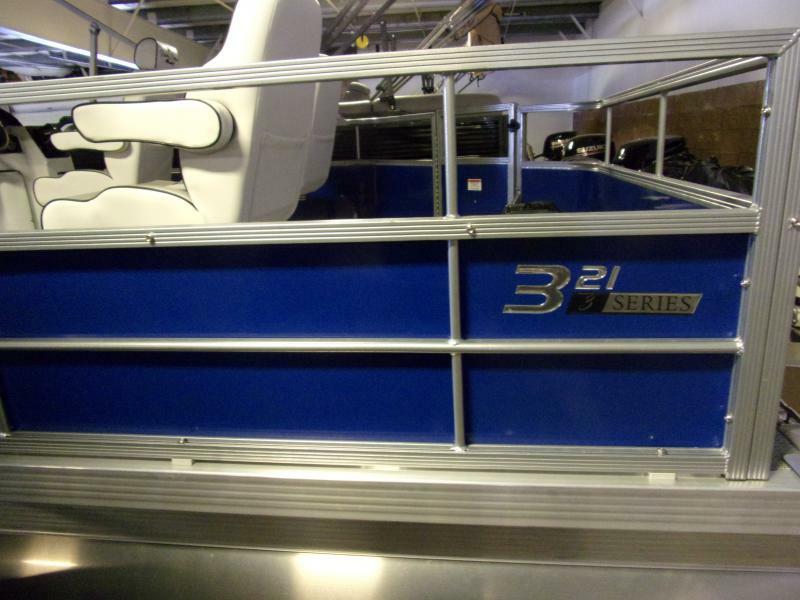 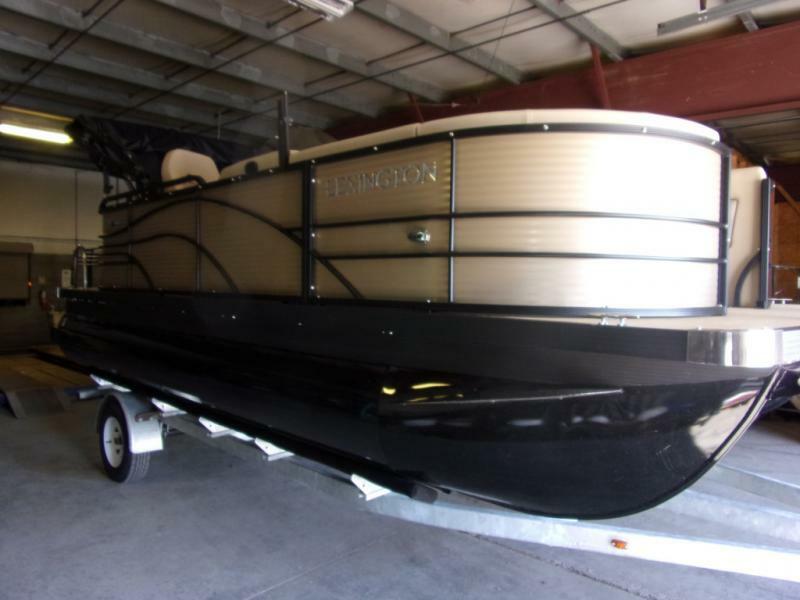 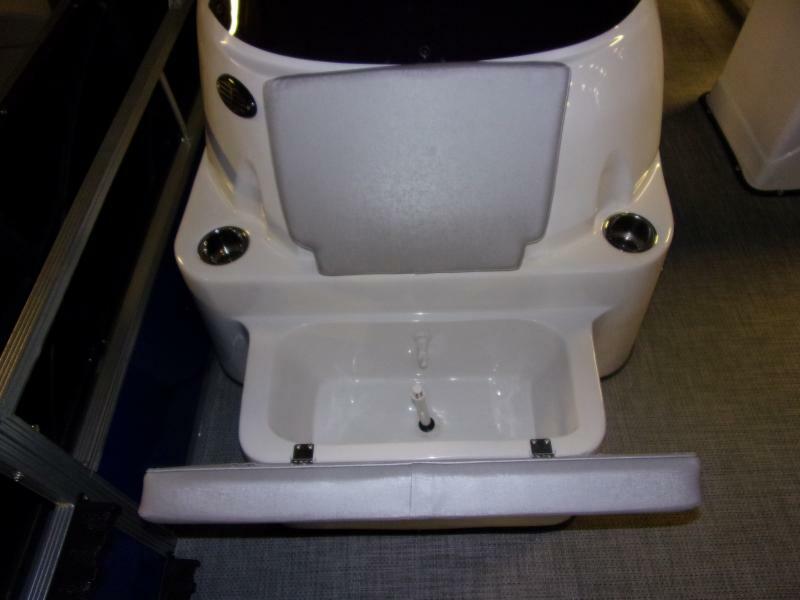 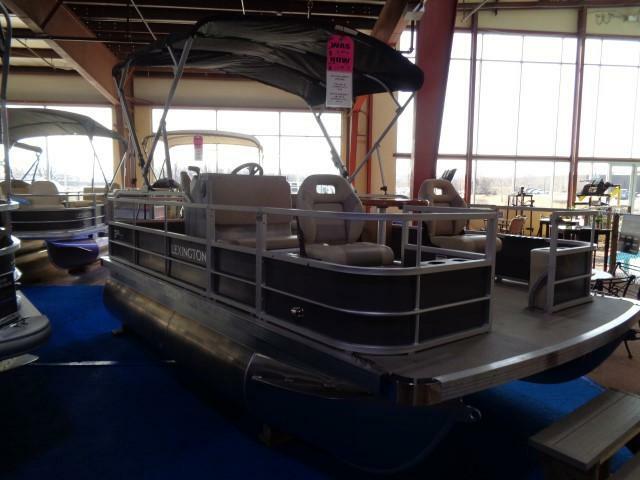 SAVE NOW ON THIS PONTOON SPECIAL!! 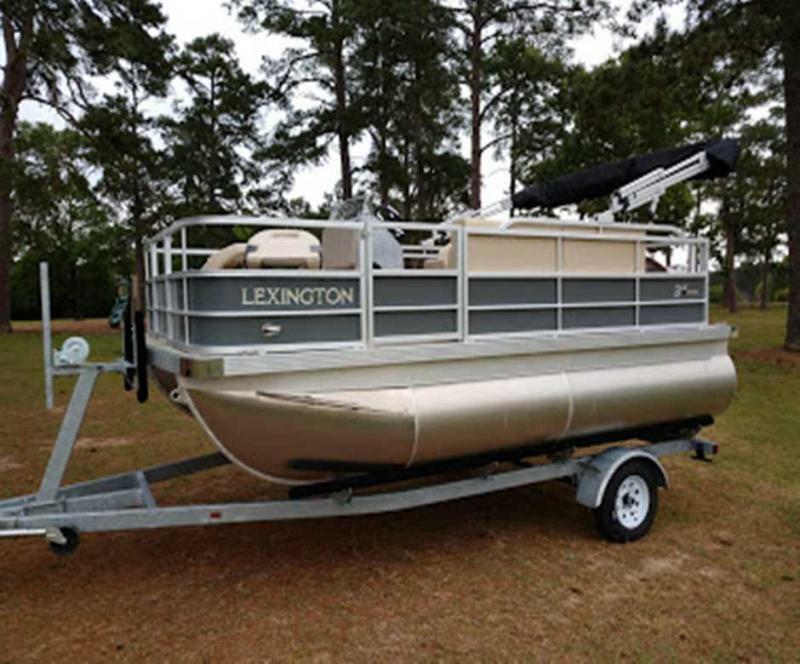 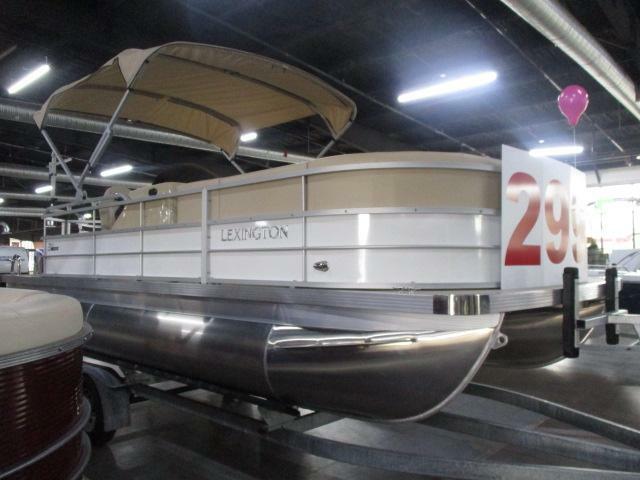 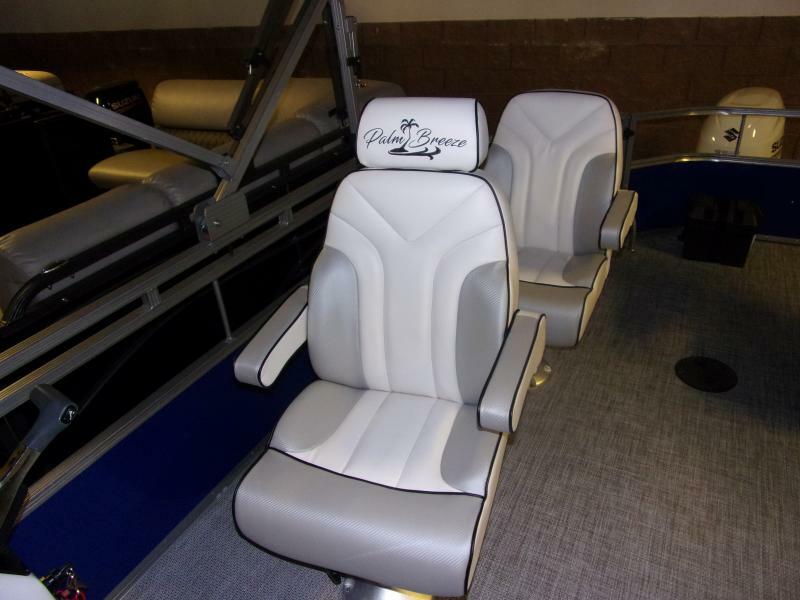 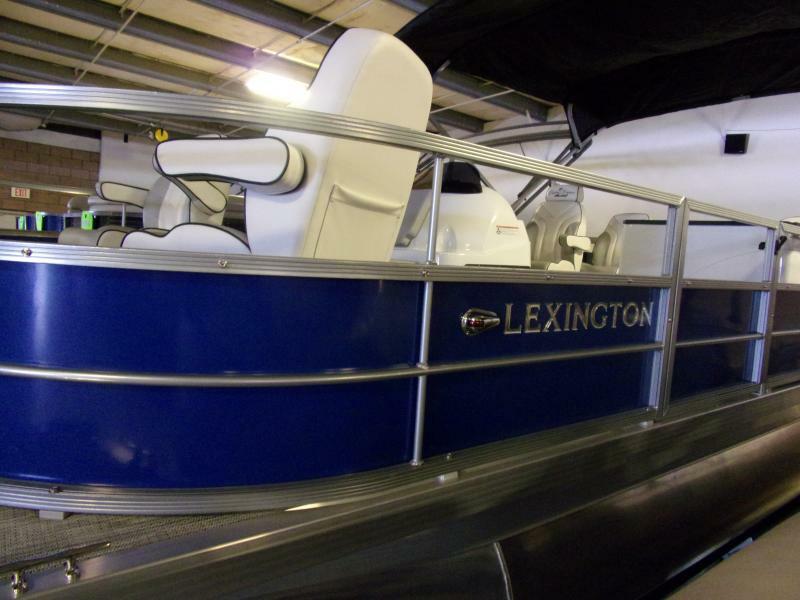 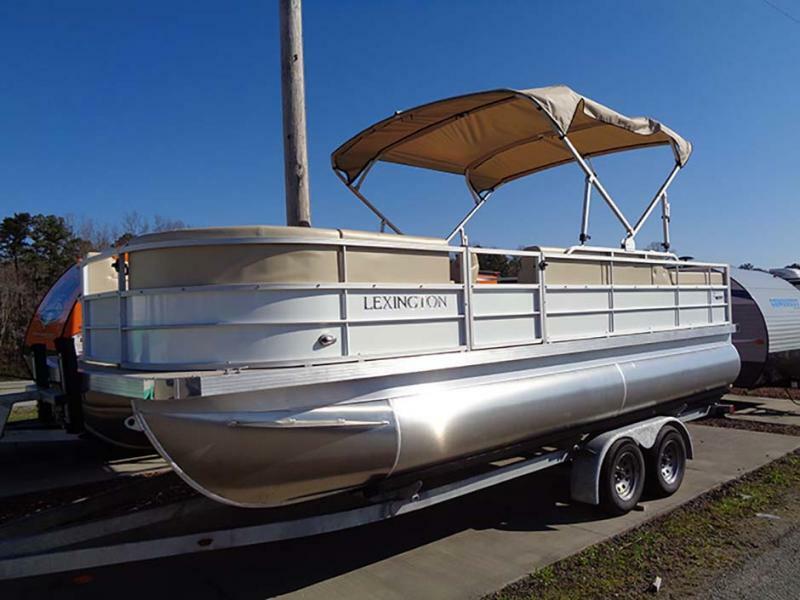 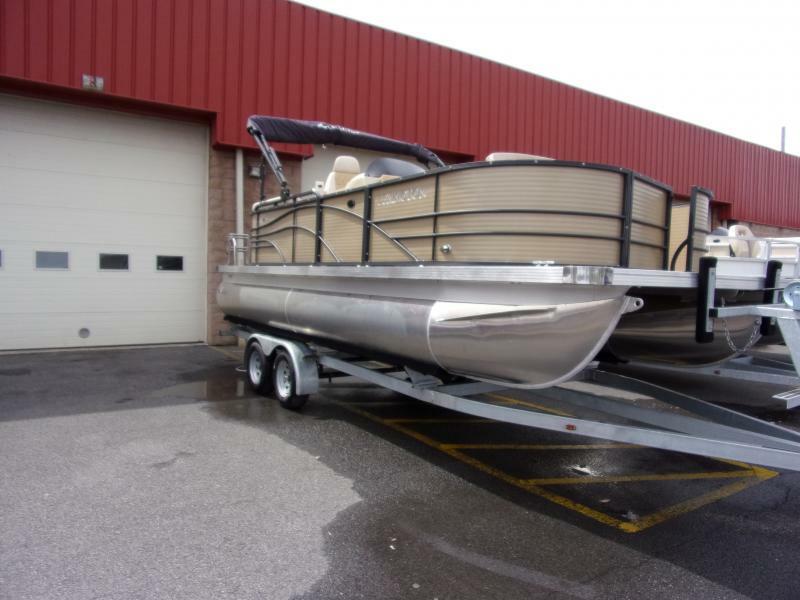 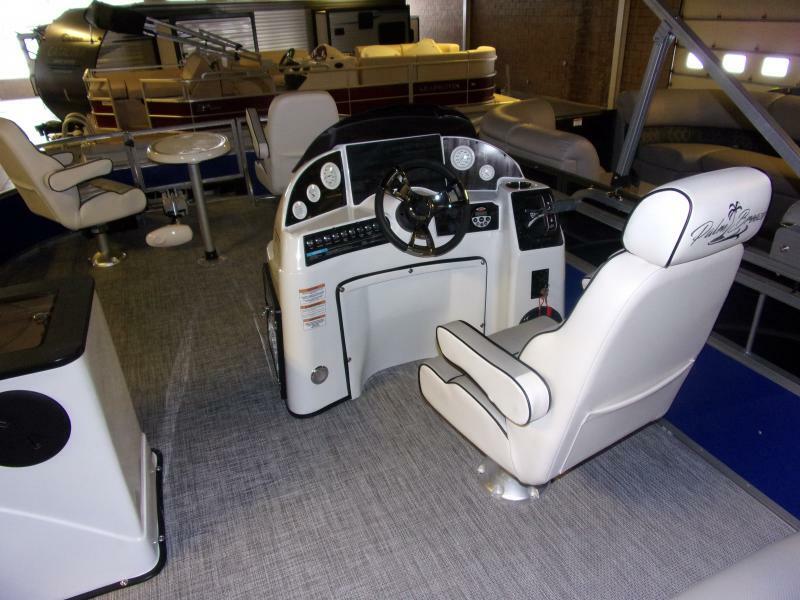 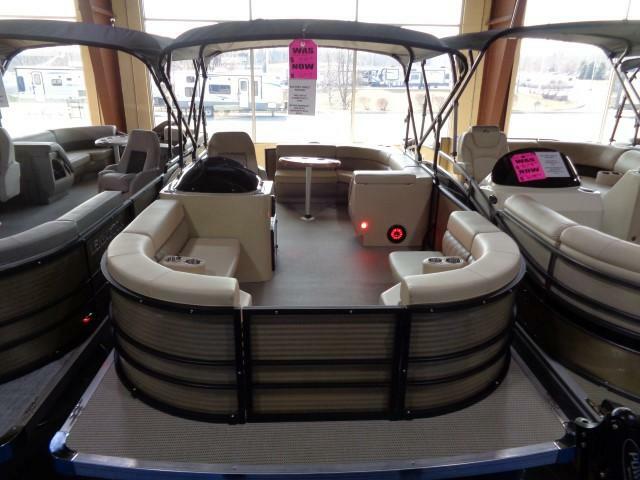 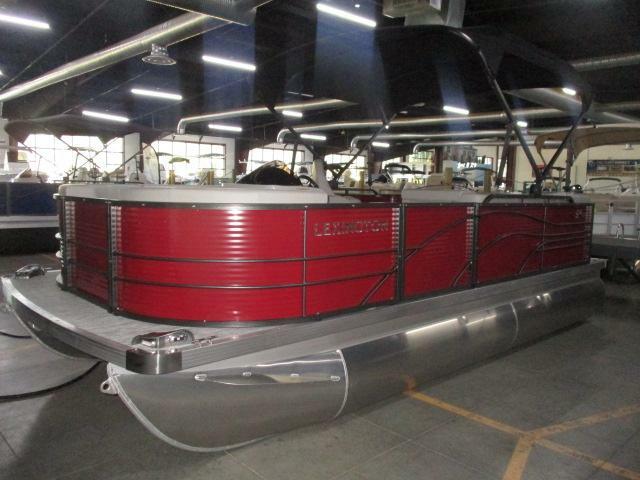 HIT THE WATER WITH YOUR FRIENDS THIS FISHING SEASON IN THE ALL NEW LEXINGTON 321!!! 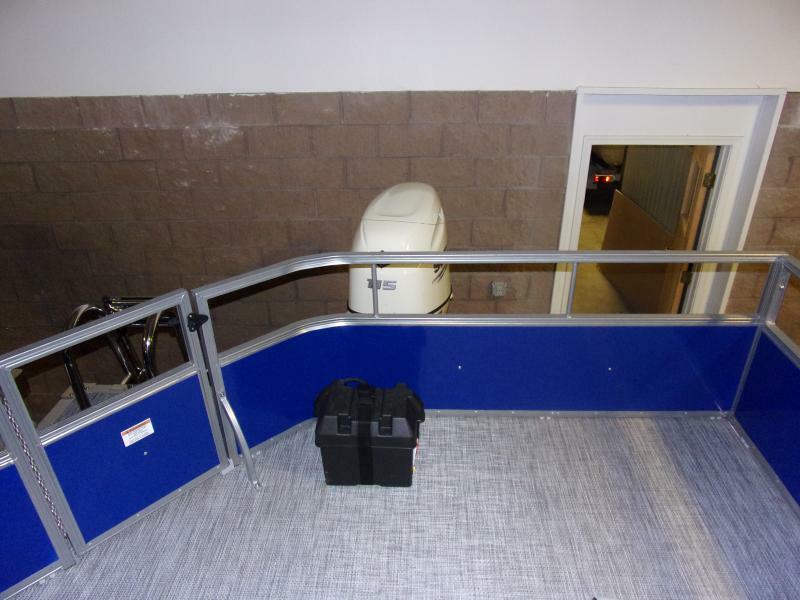 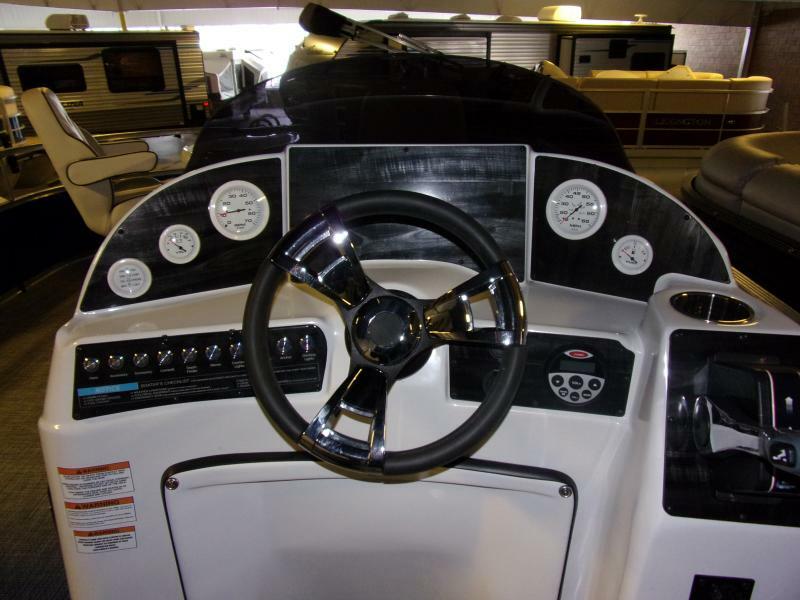 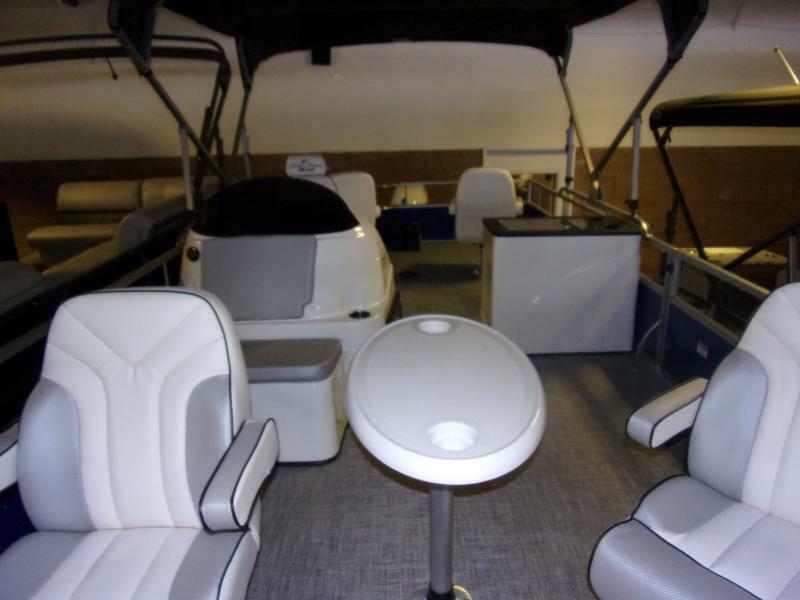 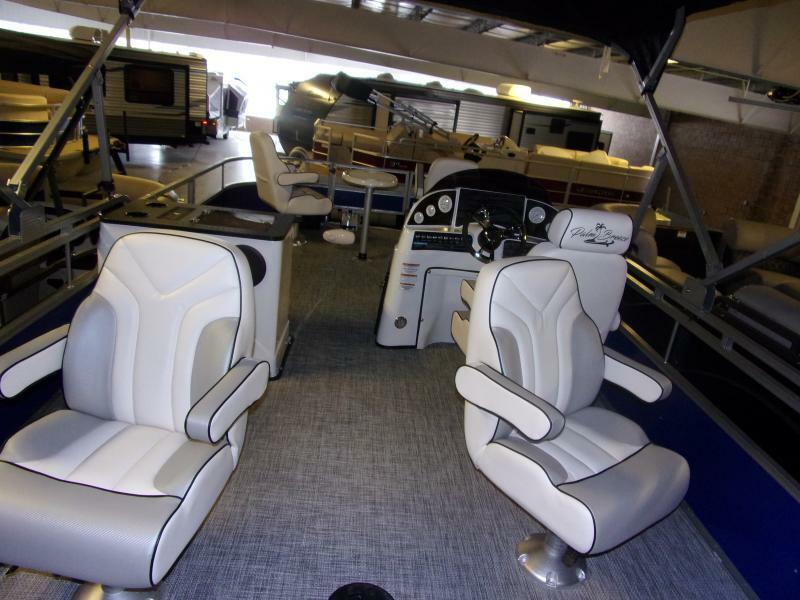 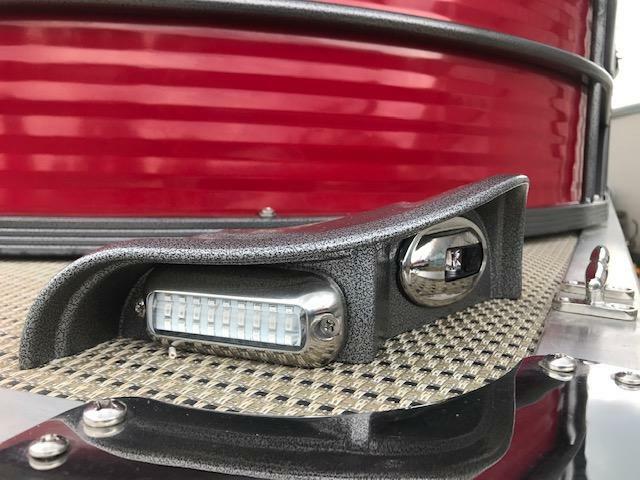 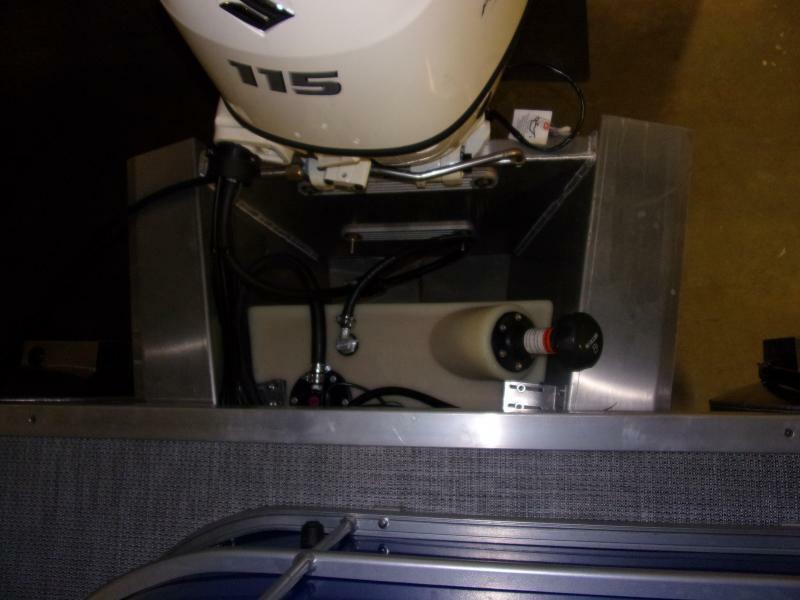 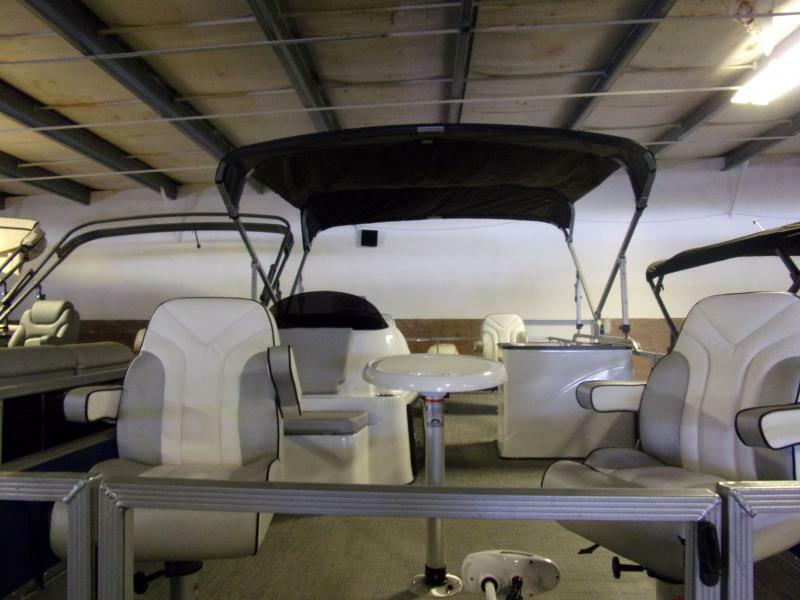 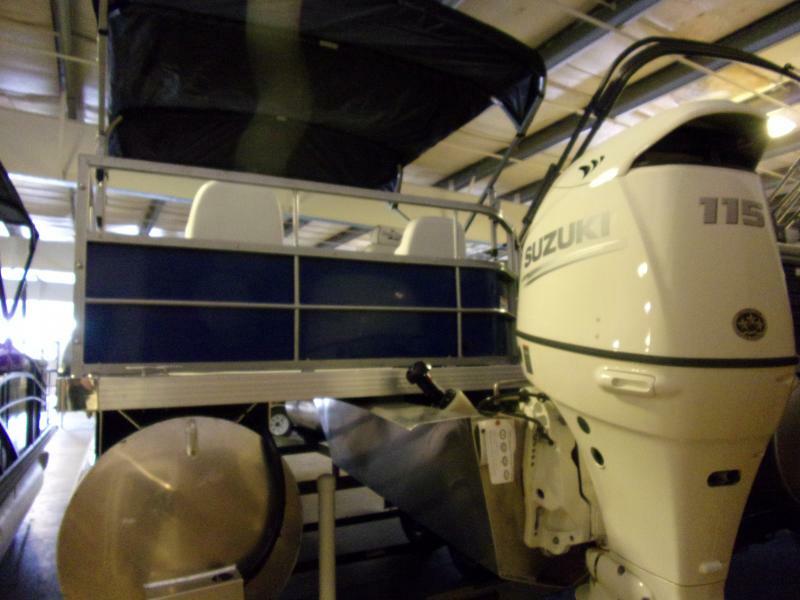 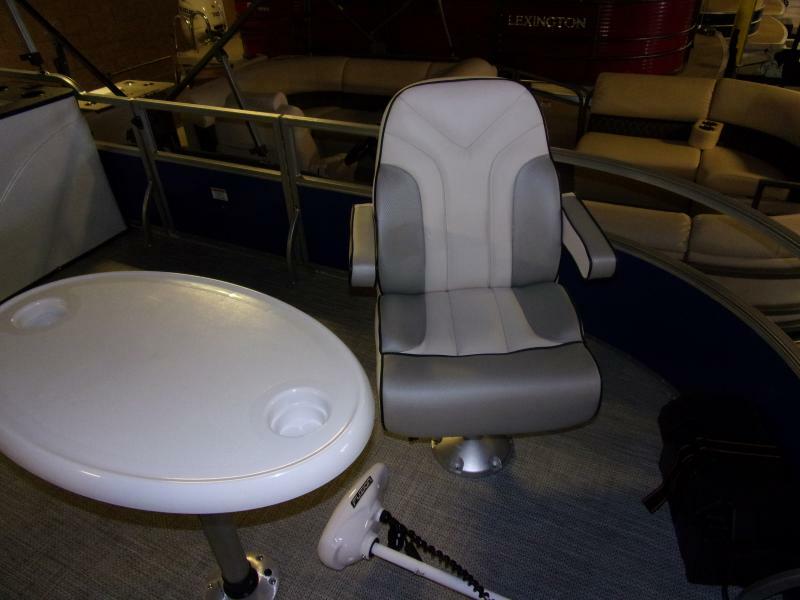 EQUIPPED WITH EVERYTHING YOU NEED INCLUDING A 6 WAY ROD HOLDER, LIVE WELL, TROLLING MOTOR, TABLE, 4 FISHING SEATS, CAPTAINS CHAIR, 115 HP sUZUKI 4 STROKE MOTOR AND MUCH MUCH MORE!!! 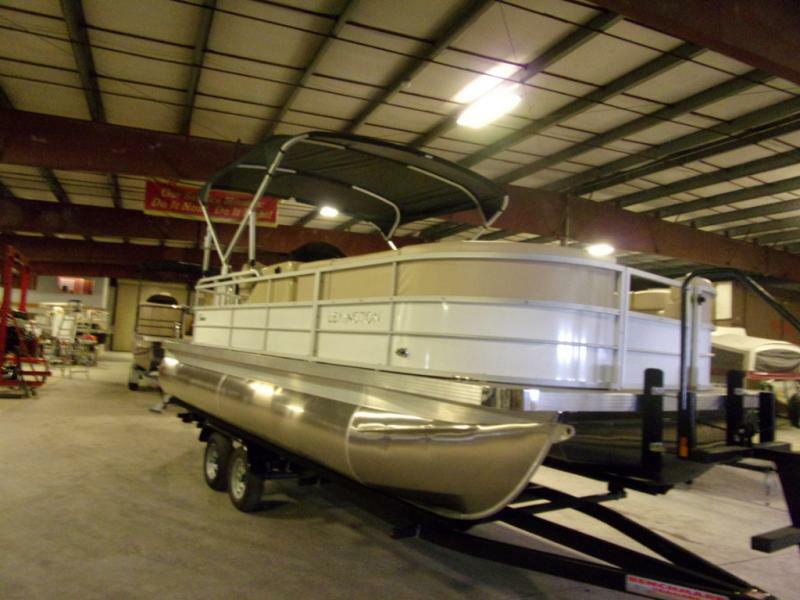 CALL TODAY TO SET AN APPT OR STOP ON IN!!! 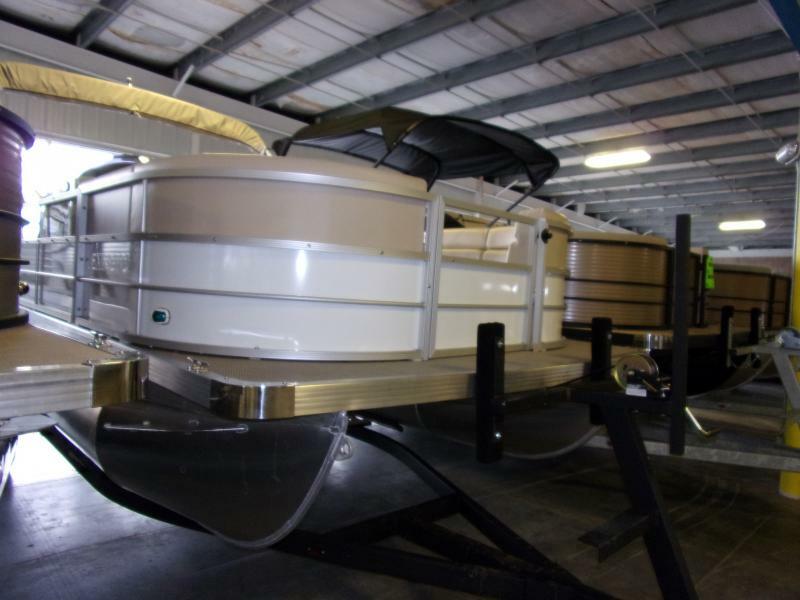 WE HAVE SPEVIAL FINANCING AND CONSIDER ALL TRADES!